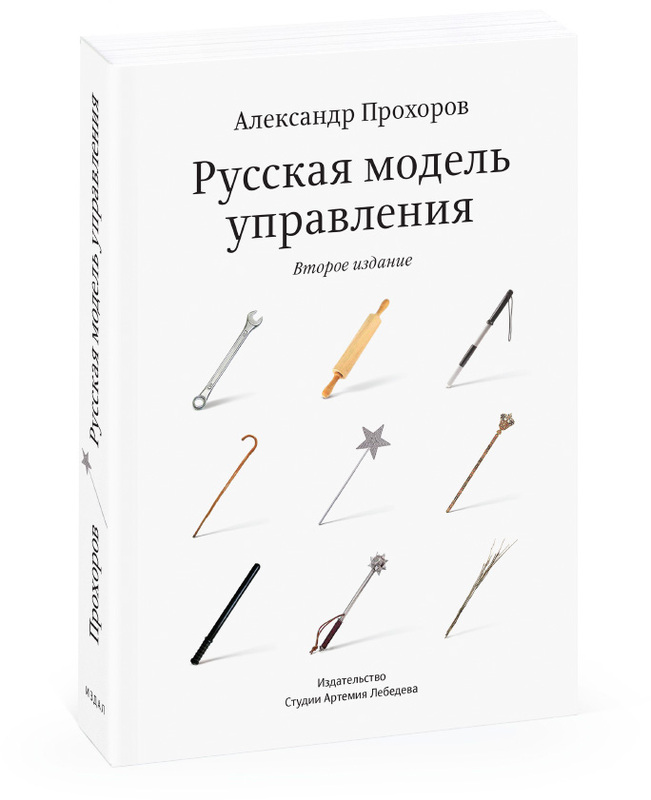 Task: to republish the book by Alexander Prokhorov. In Russian Management Model Aleksandr Prokhorov analyzes the Russian management mythology and raises important questions, such as: what is the Russian management model, how can you practically apply its principles, which characteristics are real and which are not, what is its pros and cons, and what’s next. 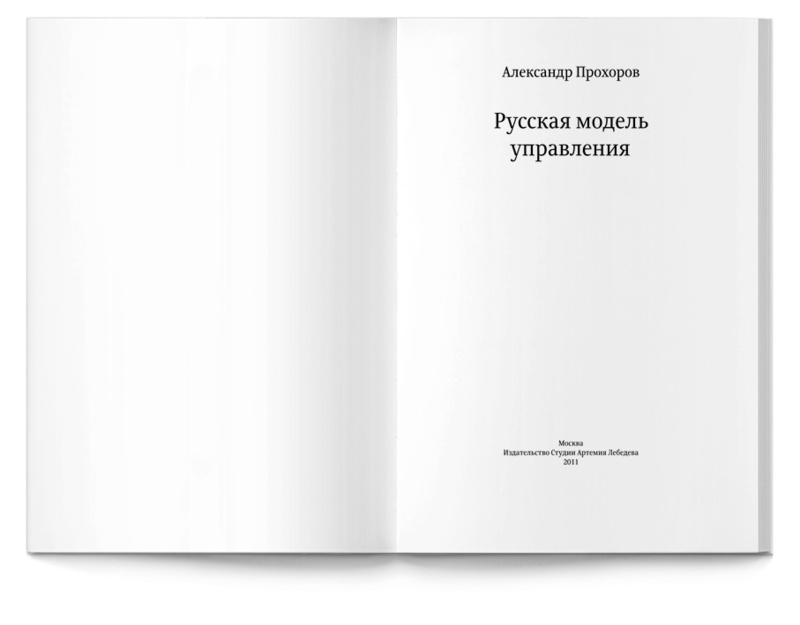 The book will be found helpful and interesting by a wide range of readers. Aleksandr Prokhorov lives in Yaroslavl, Russia and teaches in Yaroslavl P.G. Demidov State University. He has authored two books and over thirty magazine articles on the subject. Prokhorov’s career veered through various positions, including CFO, vice general director of a trade company, HR director, development director, governor’s economic advisor, and management consultant.